Who thought that NASA's high-level technology could be combined with Xiaomi. 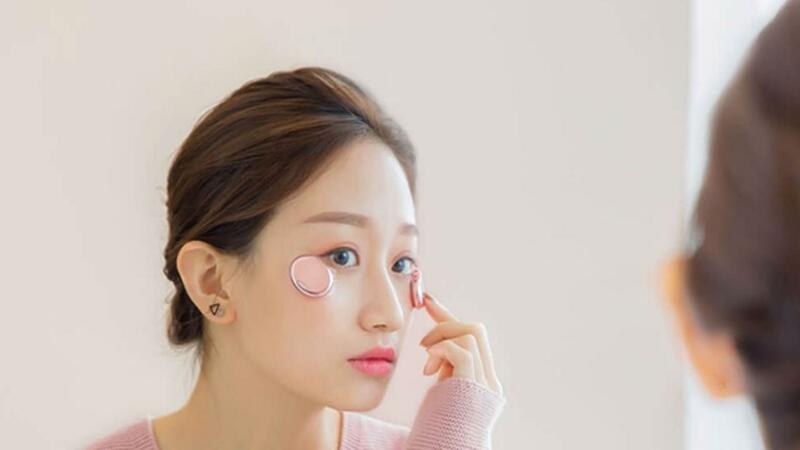 A new skin care product that the Chinese company officially unveiled in its Weibo social profile, Xiaoguangxian Xiaomi, allows you to analyze and track skin spots through a series of very specific sensors. 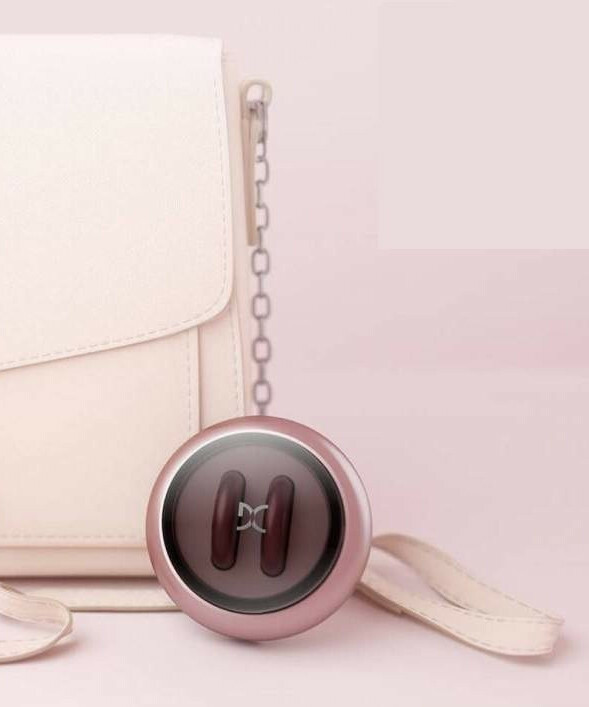 In fact, this small instrument is oval or it's better to say that it consists of two small ovals that perform the elimination of wrinkles and other skin defects by altering cellular metabolism and secretion of skin collagen. Xiaomi skin care Xiaoguangxian uses the technology of 633 nm red light and 4mW / C maximum magnification 2, which NASA uses to correct astronaut's skin problems. Another strength of this product is its high performance enclosed in very low space. In fact, this skin care device weighs only 4.5 grams and measures 32.0 x 24.9 x 7.0 mm. This is the weight and dimensions of each ellipse, powered by a 50 mAh battery. By placing the ellipses in a charging chamber that is equipped with a 500 mAh battery, they can be charged. 56 LEDs for about 20 minutes per day, using hydrogel ratios, allows you to have a soft, young skin in less than a month. 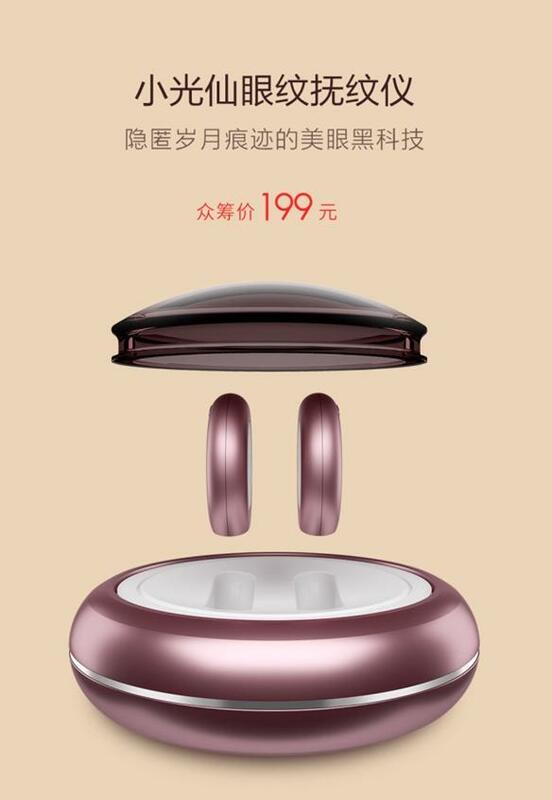 Xiaomi skin care Xiaoguangxian is currently available in China at 199 yuan (26 €).